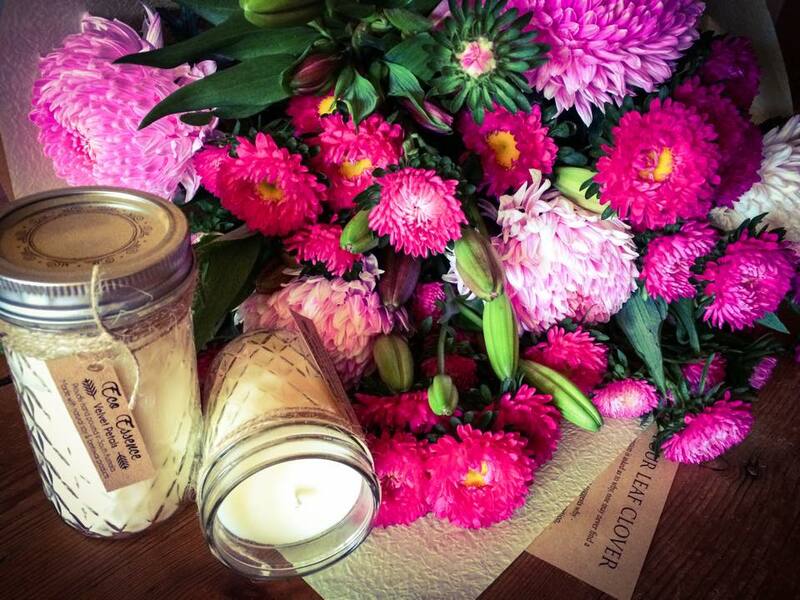 Eco Essence have made these beautiful soy candles in handy lidded jars which solves the issues of dust in the wax! I’m sure there will be no complaints from anyone who receives one of these irresistible gifts. These are available in many different fragrances, simply let us know what you think the recipient would like and we will match up the scent as best we can!